When In Manila, online stores have been booming since last year and believe it or not, people have been hooked with online shopping. The fact that you can find unique items justifies why people are so into it. For others, they prefer buying in a physical store so as they can check the quality and the product first before they buy. Looking for a store that can offer both? Check out UniQube PH and see your unique online finds for real before you buy! 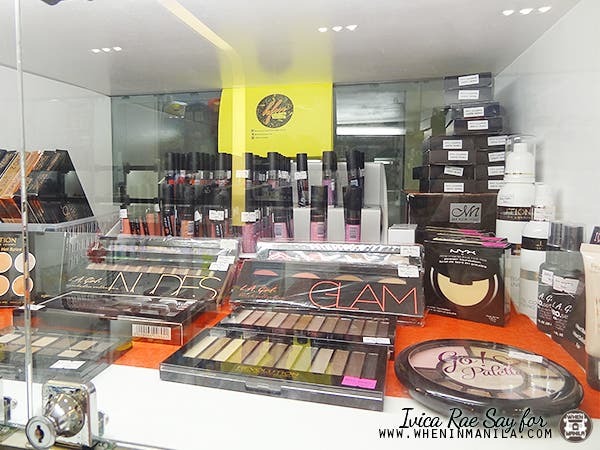 UniQube PH was opened September last year and has been catering well to the needs of its customers. The concept is so cool because everything is housed in compartment cabinets. It’s like a bazaar of small stuff and that every compartment you check is a different shop already. Their sales team is also very accommodating and ready to assist. 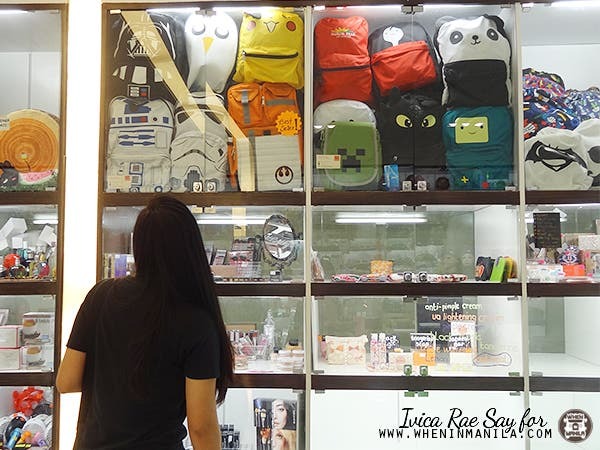 Unique items like character bags, imported make up, instax cameras and film, onesies and so much more can be found here. It’s like a one-stop Instagram shop, except that it is not online. 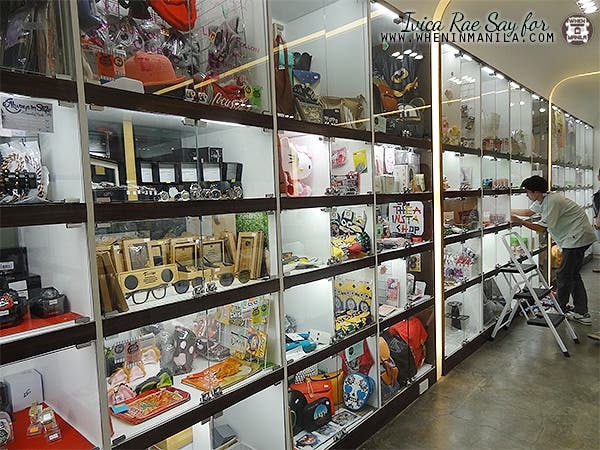 “Customers can expect a wide range of unique gifts and novelty items to personalized ones from over 90 online brands. We always have something new almost every week. “ say Jamille. Check out the next page for the list of shops!